There is one simple yet very crucial system that any restaurant need and should have, which is POS (Point of Sales) system. POS refers to the time and place where one transaction is done, hence the system aims to help and record the process. To be called a decent modern POS system, one has to have high and stable speed, well-provided functionality, remote supportability, utilization easiness, low cost, and reliability. Modern POS in very basic mode is functioned to help the cashier to calculate the bills and generate the records for accounting. It can keep track of sales as well as maintain labour and their payroll. For particular businesses, POS system can be customized depends on what customers need. Since it is customized, POS system used in every restaurant can be very different between one and another. For that reason, the devices used for the businesses are different as well. In a restaurant, there will be customized software to record meal and beverage orders, a bitmap printer for the receipts, and a cash register that integrates manual and electronic payment. In a fast-food restaurant, there are usually touch screens for faster and more effortless transaction. The newest popular POS System incorporates cloud computing. It gives POS system feasibilities to be used as a System as a Service (SaaS). With this system, all data can be accessed from the internet. It is also not stored locally, but in a remote server. The centralization is simplifying the work especially for restaurant chains while the internet service makes it more effective and accessible. More good news: it cuts the cost for IT Management human resources. With the entire customized things and our budget, there will still be a classic question: How do we determine the POS System works best for our business? 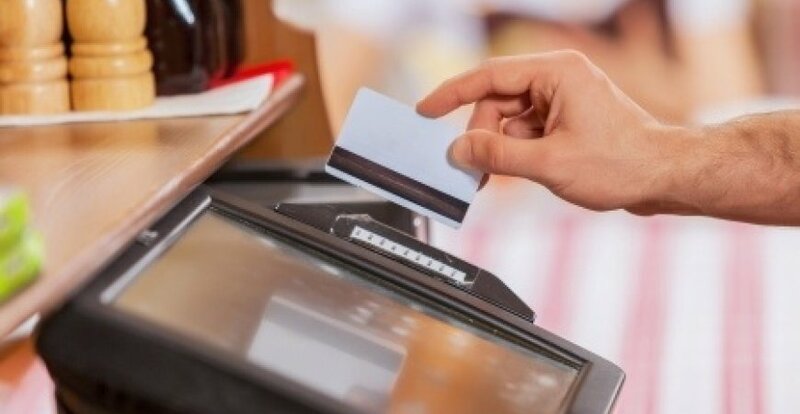 Bob Frazier, author of Find the Best POS System for Your Restaurant in 3 Easy Steps elaborates steps business owners can follow in order to get the best POS system. The steps are Define, Compare, and Negotiate. On the Define step, business owners should analyse their actual needs. Analyse the type of the restaurant, location, floor plans, menu items, management style, and staffing duty. Along with the analysis, the conclusion of requirements, options, and feature will be met. Think efficiently when it comes to the amount of POS terminal, tablet, and handheld; cash drawers; drive thru board; POS network and wireless access; time keeping for labour schedules; and other infinity option for the restaurant. After that, there is Compare step. In this step, business owners already meet many POS system providers that met the needs. After their demo, compare them all to get the most affordable price with the best features one can have. First, calculate the cost for three years for the same equipment, features, programming, and training. Second, do not forget to include the cost for missing feature, support, shipping, delivery, and many hided costs that can lead to over budget. Now the business owners already decide the best POS system provider for their restaurant. The last but not least step is Negotiate. Negotiate means more than dealing with the price. Consider all aspects like the terms and conditions, options, and warranty. Since investing the system is such a big decision, one has to do their homework thoroughly. Remember, this system will be a big part in restaurant business for years.